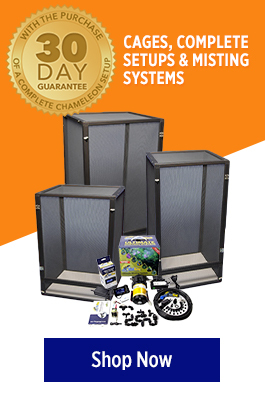 At FL Chams we pride ourselves as one of only a few captive carpet chameleon breeders here in US. Carpet Chameleons are an amazing species of chameleon. 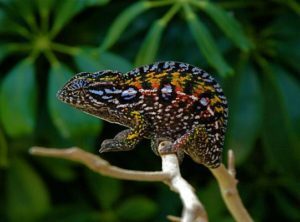 Carpet Chameleons are one of the most colorful of all chameleon species! 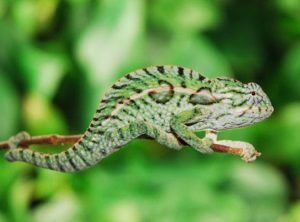 A benefit to owning a carpet chameleon is they are a smaller chameleon species that can live in one of our small or medium chameleon setups that we offer for sale. Often times we offer unrelated carpet chameleons for sale here at our facilities.